Think Process. Think Innovation. Think Quality. 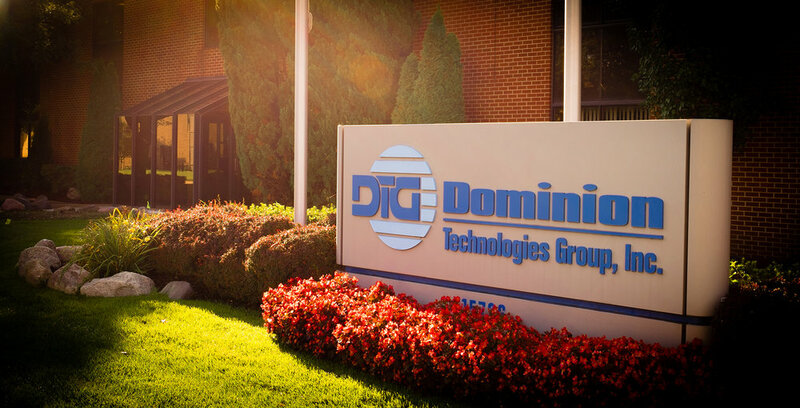 Dominion Technologies Group is one of the world's leading suppliers of final line tooling and equipment for the automobile manufacturing industry. Our range of solutions encompass systems planning and design, manufacturing, installation, and support. We cover a wide range of systems critical to final automobile assembly including, but not limited to Tire and Wheel Solutions, Powertrain Solutions, Fluid Solutions, End-of-Line Solutions, Material Handling Solutions, and Packaging Solutions. 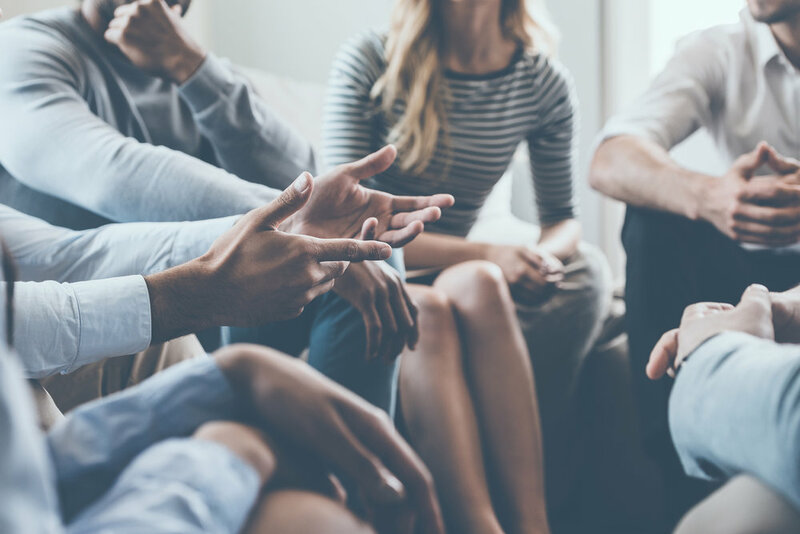 Find out about our organization, mission, our methods, and the results of our decades of industry knowledge. Ready to take the next step? You can become a member of the Dominion team.